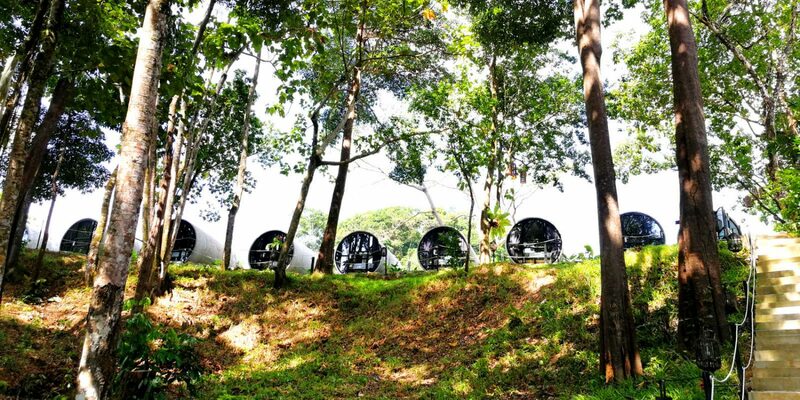 Nestled in the dense flora and undergrowth of Santubong, Kuching, The Culvert Resort blends into its lush green environment like a faraway fantasy. Outfitted with eco-friendly room designs and an array of facilities offering adventure and relaxation, the boutique resort promises to take you on a cultural journey of Sarawak’s rainforests and rejuvenate your weary soul. From exotic adventures and nature walks to cuisine tours and yoga retreats, here at The Culvert we aim to please every type of guest. So whether you’re a tourist looking for an adventure, looking for an unconventional hotel in Kuching, a couple looking for a romantic vacation, or a local wanting a break from the busy city life, we will have something for you at The Culvert Kuching, Santubong.